Check out the second official clip from Guardians of the Galaxy, due to hit theaters in just 2 weeks! While you're here check out the latest character one sheet for the film. 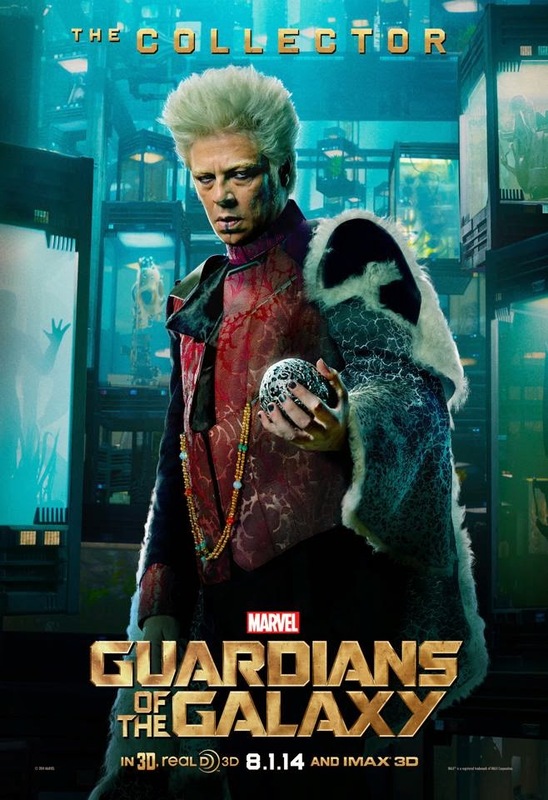 This one features Benicio del Toro's The Collector!